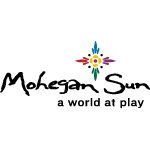 The Mohegan Sun World Baseball Coaches' Convention thanks our event partner organizations, facilities and sponsors who help make our coaches' clinic one of the top baseball coaching education events in the world. 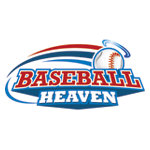 We encourage you to learn more about our partners and the special offerings they provide (some of our partners offer special pricing for World Baseball attendees, for example). 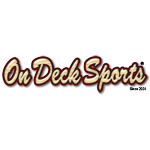 Since 2001, On Deck Sports has manufactured and supplied artificial turf, sports netting, and baseball & softball equipment. Starting with a portable pitching mound design, On Deck Sports has continued to create innovative products for the demanding baseball and softball industries. 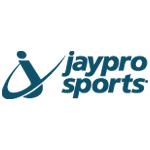 More recently On Deck Sports has expanded its product line to include gym and physical education equipment and strength and conditioning products. Additionally, On Deck Sports has helped design and construct over 450 indoor baseball and softball facilities nationwide supplying indoor training facilities with artificial turf, netting, training products, and guide customers with a start to finish solution. Wilson Sporting Goods Co. is one of the world's leading manufacturers of high performance sports equipment, apparel and accessories. Since 1914, Wilson has been on the mission to help athletes everywhere reach their true potential. Traveling Teams is a leading provider of cost-free tournament housing for youth sporting events of any size. Their full-service, customer-first approach connects each team with a representative who ensures the booking process is seamless and enjoyable. Their wealth of industry experience & knowledge gives them the ability to negotiate exceptional rates, rebates and comp rooms with hotels throughout the country. 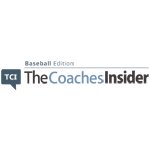 Their proprietary technology & tracking system allow them to provide accurate, real-time room pick-up information and post-event economic impact reports. They will deliver value to your event with their completely FREE service! 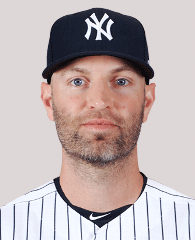 The Connecticut Baseball Academy offers quality baseball instruction, clinics and camps and operates the Team Connecticut Baseball Teams out of its facilities in East Hartford and Berlin, Connecticut. 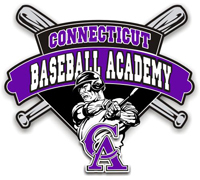 Featuring top-level coaches, instructors and outstanding facilities, Connecticut Baseball Academy has a program for your baseball player. For more information, click the link below or call 860.282.0755. 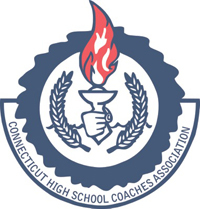 Founded in 1951, The Connecticut High School Coaches' Association supports its member coaches and their student-athletes by offering ongoing educational opportunities, recognizing outstanding coaching achievements and providing general consultation and advice to its members. 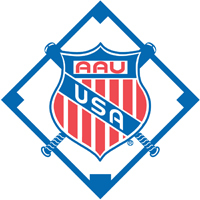 The Amateur Athletic Union (AAU), founded in 1888, is one of the largest, non-profit, volunteer, sports organizations in the United States. A multi-sport organization, the AAU is dedicated exclusively to the promotion and development of amateur sports and physical fitness programs. The philosophy of “Sports for all, Forever,” is shared by over 500,000 participants and over 50,000 volunteers. 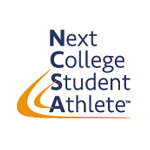 Fifty-six (56) AAU Districts annually sanction more than 35 sports programs, 250 national championships, and over 30,000 age division events. The American Legion has sponsored American Legion Baseball since 1925. 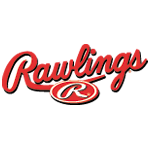 The goals of American Legion Baseball are the development of team discipline, individual character and leadership development qualities in young people. 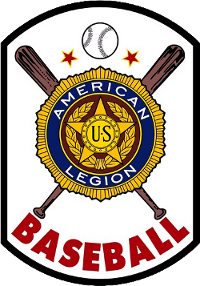 American Legion Baseball is the oldest and largest, nationwide, baseball program in America. American Legion Baseball became a National program in 1925. Over eight million teenagers have played American Legion Baseball since its inception. 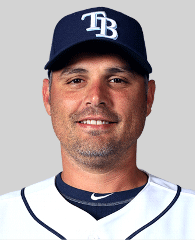 The Mohegan Sun World Baseball Coaches' Convention is pleased to partner with Connecticut American Legion Baseball to offer its coaches the best in coaching education. 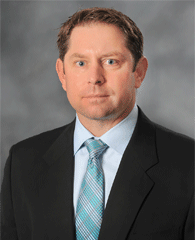 The Connecticut Coaching Education Program was created through an alliance of the Connecticut Interscholastic Athletic Conference, the Connecticut Association of Athletic Directors and the Connecticut High School Coaches Association to offer one unified coaching education program for Connecticut high school coaches. 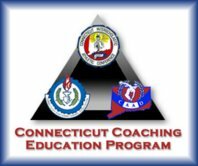 The Mohegan Sun World Baseball & Softball Coaches' Convention is proud to partner with CCEP to offer attending CT High School coaches the opportunity to earn required CCEP Continuing Education Units. Baseball America has been around since February 1981. 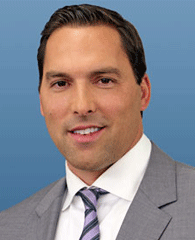 What began as a magazine--originally called the All-America Baseball News--has since evolved into a full-service media company, with a biweekly magazine, four annual books, a host of special publications, and www.BaseballAmerica.com. Baseball America the Magazine is published biweekly (with one double issue at the end of the year) and covers baseball at every level, with an emphasis on finding the best players in high school, college and the minors and tracking their progress. Magazine subscriptions include full Web access. The New England Baseball Journal is the premiere regional baseball magazine, covering all the bases in New England — from the Red Sox to colleges and high schools. 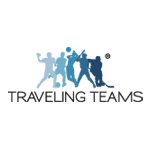 Clell Wade Coaches Directory, Inc. publishes directories for all states in both hard copy form and a dynamic web-based version. 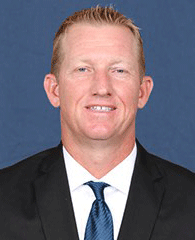 Whatever the future may hold, Clell Wade Coaches Directory, Inc. will remain focused on being an intricate and useful resource to the interscholastic community. 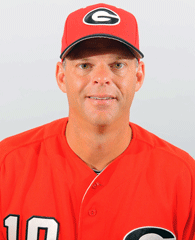 The Baseball Coaches Insider, powered by Clell Wade Coaches Directory, gives access to Coaches, Athletic Directors, and anyone interested in the sport to an inside look on articles, videos, and a Buyer's Guide.